This course is a graduate seminar focusing on ancient science as outlined and developed in central works of Plato and Aristotle. 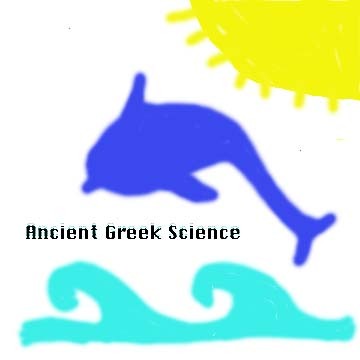 We will begin with a brief review of the development of scientific speculation in the Presocratic period, and will then turn to study Plato's theory of the construction and nature of the cosmos in the Timaeus. In our study of Aristotle we will begin with a review of his groundbreaking formulation of the outlines of scientific method in his Posterior Analytics. As another preliminary we will study his accounts of causal explanation and his defense of natural teleology in the Physics. The main focus of our course will be on the rich and proliferating discussions in the recent scholarly literature of whether and how Aristotle applied his scientific method in his own practice as founder of the science of biology. Though we will pay some attention to a variety of other sciences he discussed (including physics, astronomy, and meteorology), we will concentrate on discussions of necessity, teleology, norms, and natural hierarchy in Aristotle's biological writings. This will involve us in some consideration of how Aristotle and the other classical Greeks grounded later western secular and religious views of cosmic, social and gender order and hierarchy. Copyright © 1997, Cynthia A. Freeland. All rights reserved.